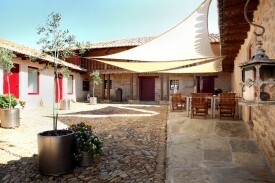 A peaceful haven in historical Spain, that is what we offer in a-ti. Our B&B is located in the village of Valderrey, in the province of Leon, 7kms from Astorga. Are you looking for peace and quiet in a different Spain? Would you like to walk, cycle or visit historical cities, such as Astorga, León, Valladolid, Salamanca? Would you like to go wine tasting at the vineyards of Tierra de León, Bierzo, Rueda, and others? Or would you like to just relax by the pool, enjoy the tranquillity of the patio or read a good book in the lounge? A-ti offers it all and is the perfect hub to explore the authentic surroundings. We’d be thrilled to have you stay with us! All rooms are twins, and come with their own ensuite. They have been tastefully decorated, combining a modern design, with the authenticity and character of the building & local region. 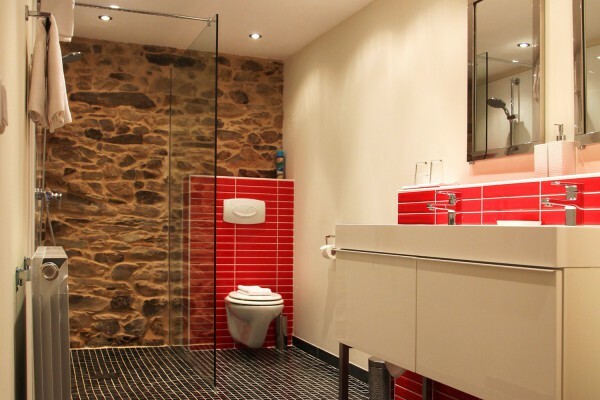 Room prices vary from 99€ to 120€, depending on the room, and are inclusive of a continental breakfast. Did you stay in B&B a-ti? Let us know what you thought about it and help others to make the right choice! * I confirm having stayed in B&B a-ti. 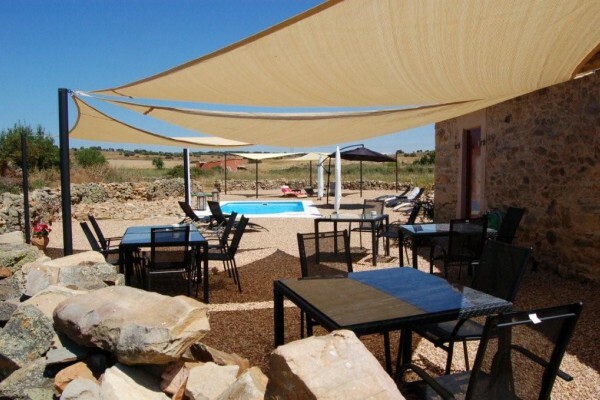 Find other bed & breakfasts in Valderrey or all bed & breakfasts in Castile and León.